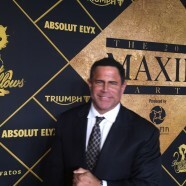 Home » NFL » Super Icon Entrepreneur, Keith Middlebrook, attends the 2016 Maxim Superbowl party. 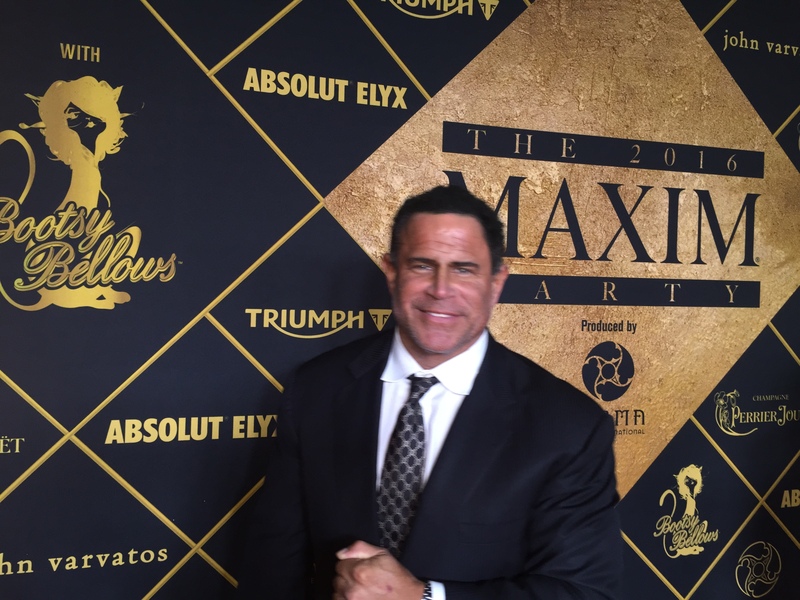 Super Icon Entrepreneur, Keith Middlebrook, attends the 2016 Maxim Superbowl party. Super Icon Entrepreneur, Keith Middlebrook, president Keith Middlebrook Enterprises LLC attends the 2016 Maxim Superbowl party.